I am a bundt cake junkie. There, I admitted it. I feel so much better now. A few months ago, I experimented with a can of Sweetened Condensed Milk and a vanilla bundt cake, providing the inspiration for this delicious, decadent, divine cake that you must run into your kitchen and make right this moment if you have even a passing fondness for Seven Layer Bars. Yes, Seven Layer Bars. You know – those incredibly yummy bar cookies with coconut, pecans, chips and sweetened condensed milk over a graham cracker crust. Instead of a graham cracker crust, I substituted an entire rich, moist, chocolatey cake. Was that ever a tasty decision. This isn’t hard to make. If you take the plunge, your taste buds will dance in elation while your knees grow weak from the splendor of it all. Should you happen to leave a slice for Santa, I promise it will bump you to the top of the nice list! 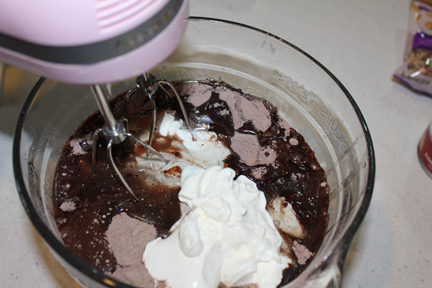 Start by mixing up the cake batter. 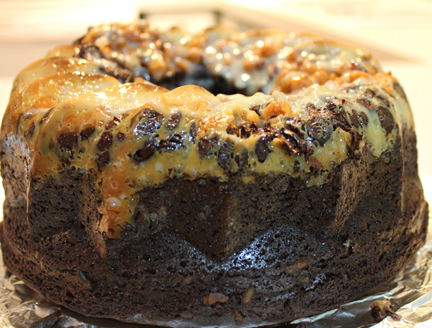 Pour a can of sweetened condensed milk into a bundt pan that has been sprayed with non-stick cooking spray. 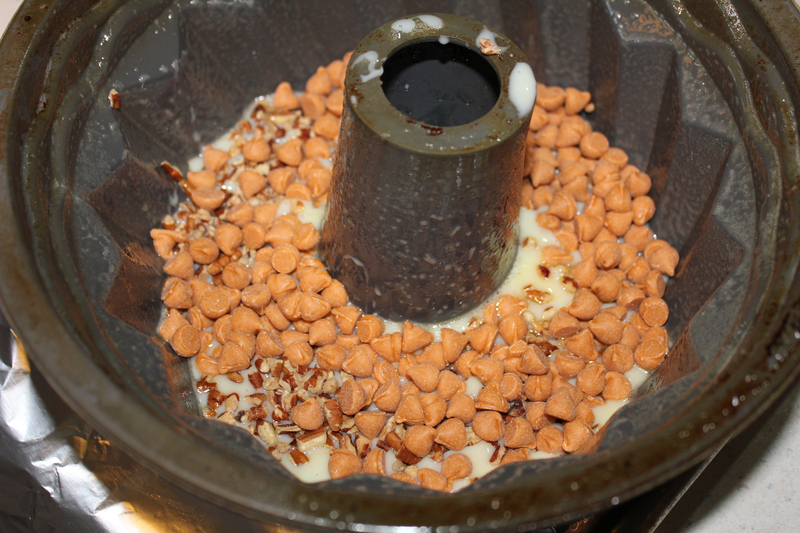 Next up – butterscotch chips. Don’t forget the chocolate chips! The last layer is the cake batter. 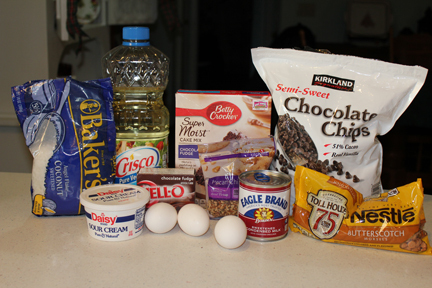 Combine first six ingredients in a large mixing bowl (cake mix, pudding, sour cream, water, oil and eggs). Mix on medium speed until well blended. The batter will be really thick. 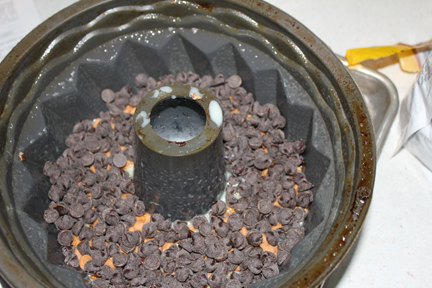 Thoroughly spray a bundt pan with non-stick cooking spray. When you think you’ve coated every crevice, give it one more spray! 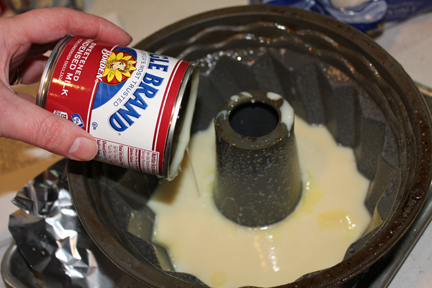 Pour the can of sweetened condensed milk into the bottom of the bundt pan. 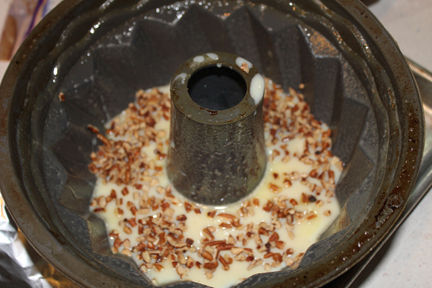 Sprinkle on pecans, followed by butterscotch chips, chocolate chips and then the coconut. 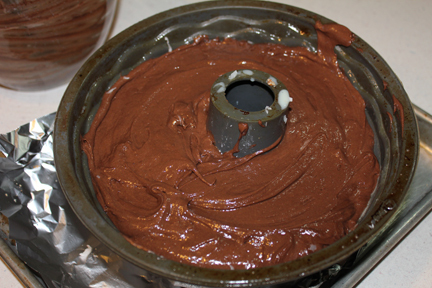 Last, spoon in the cake batter. 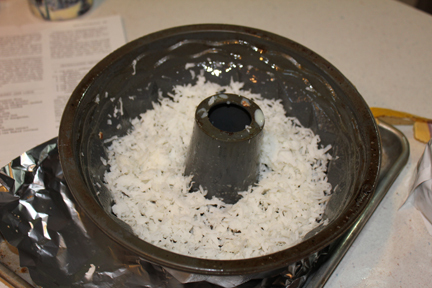 Bake one hour or until edges start to pull away from the pan or a toothpick inserted comes out clean. Do not overbake! Let cool completely before turning over onto serving platter or cake plate. Prepare to dazzle your guests and have to beat a few of them off with a stick when they get a taste of this cake! Enjoy, Ann! It is soooo yummy! 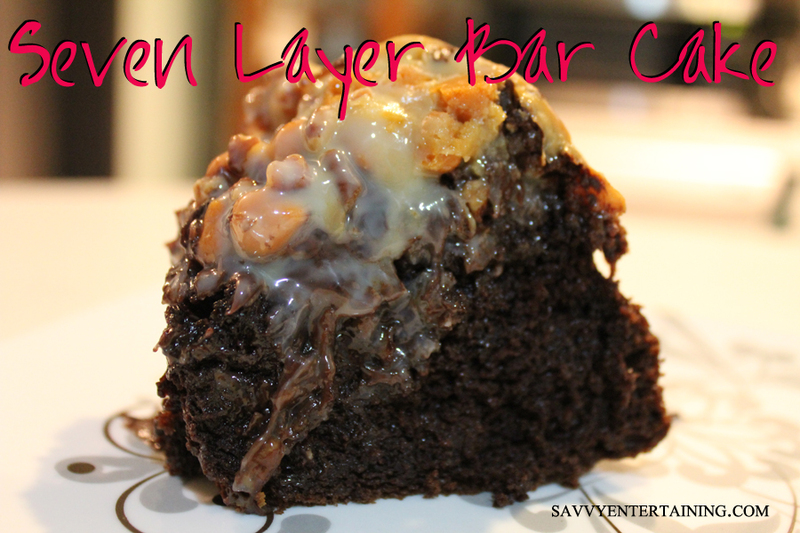 Can’t wait to give this a try … I LOVE 7-layer bars! 🙂 THanks for sharing. 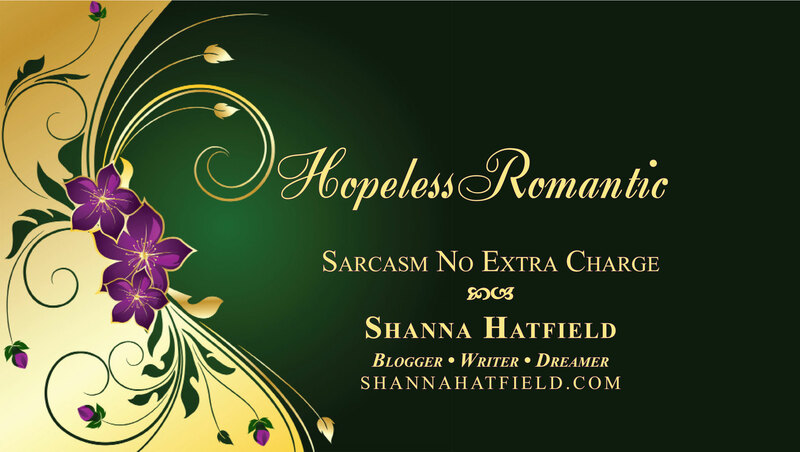 It is so good, Shauna! And if you eating it standing up, I’m sure all the calories run out your toes.